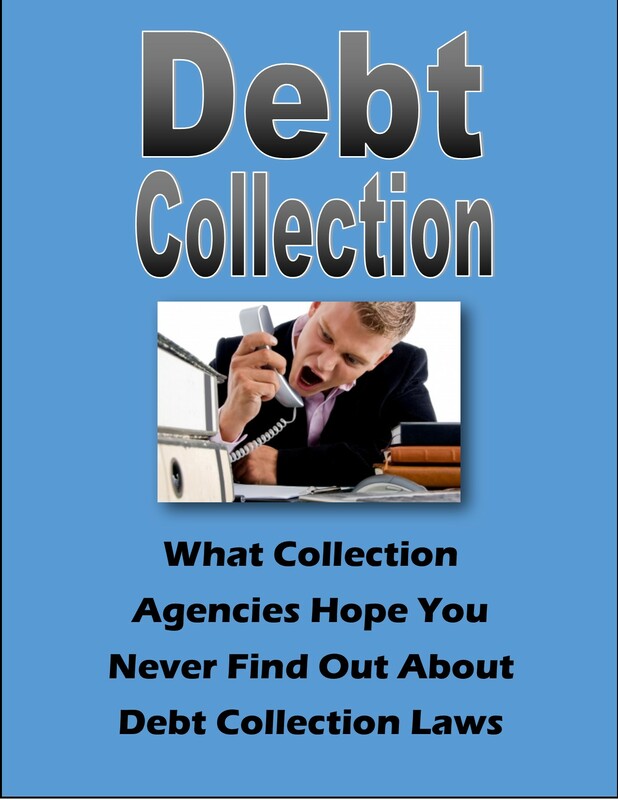 (3) The publication of a list of consumers who allegedly refuse to pay debts, except to a consumer reporting agency. “The Higher Education Act provides for a series of protections intended to facilitate repayment success, including the ability to make income-driven payments, receive loan discharge in the event of total and permanent disability, and consolidate older federal loans to become eligible for specific loan benefits. 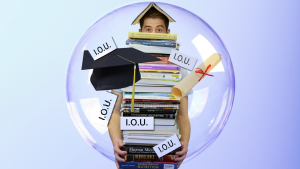 “Yet federal student loan borrowers continue to struggle to access the protections guaranteed under federal law, many of which are designed to help borrowers avoid delinquency and default during periods of economic disruption or distress. His column, in our opinion, pinpoints the source of many of the problems people are dealing with their student loan balances. This opinion piece provides good balance in moving forward to allow people to get a handle on this massive financial mess. Knowing how to write accurate, timely credit letters can give student loan borrowers the ammunition they need to deal with student local collection agents. Further, another article on Bloomberg.com details how the student loan industry is clashing with 25 states across the U.S. — click here to read the full details. 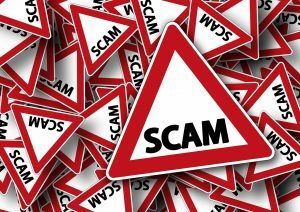 Mortgage scams have emerged as the leading source of complaints consumers have filed with the Consumer Financial Protection Bureau (CFPB), also referred to as the Consumer Bureau, since that organization was started back in 2011 in the wake of The Great Recession. What caught our attention is this fact: Credit reports and debt collection are the second- and third-leading source of complaints form older consumers — complaints involving either inaccurate debt reporting or debt collectors using harassment, threats and abusive language, all forbidden by the CFPB. "How Can I Restore A Good Credit Rating?" 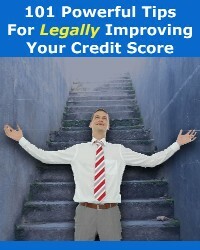 "What's The Best Way To Improve My Credit Score?" "How Can I Check My Credit For Free?"